ZTE has now launched the latest flagship smartphone in its subsidiary brand, Nubia, named as the ZTE Nubia Z18 Mini. The Nubia Z18 Mini from ZTE is launched with a Full HD+ display and an 18:9 aspect ratio. Apart from that, the device also comes with a dual camera setup on the back. The ZTE Nubia Z18 Mini has a 5.7-inch display along with a resolution of 1080 x 2160 pixels. 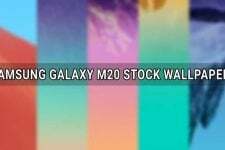 The smartphone is powered by the latest Qualcomm Snapdragon 660 processor. Also, the Nubia Z18 Mini comes with 6GB of RAM and 64GB of internal storage. The internal storage of this device is not expandable further. Talking about the dual camera setup of the ZTE Nubia Z18 Mini, the rear cameras consist of a 24MP primary camera and a secondary camera on the back. The Nubia Z18 Mini has an 8MP camera on the front. Along with that, the device runs on the latest Android 8.1 Oreo and is powered by a 3450 mAh non-removable battery. ZTE launched the latest smartphone in the Nubia lineup of smartphones named as the Nubia Z18 Mini. The Nubia Z18 Mini is the successor to Nubia Z17 Mini which was launched in 2017. As far as the ZTE Nubia Z18 Mini is concerned, the device comes with a bunch of upgrades from its successor which was the Nubia Z17 Mini. 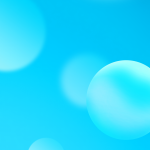 Now, one of the latest feature additions to the smartphone is the addition of stock wallpapers by ZTE. 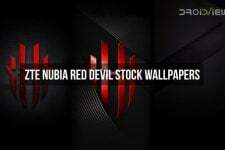 Talking about the stock wallpapers from the Nubia Z18 Mini by ZTE, the smartphone includes 2 stock wallpapers in total which have been designed and bundled by the company on its latest flagship smartphone. 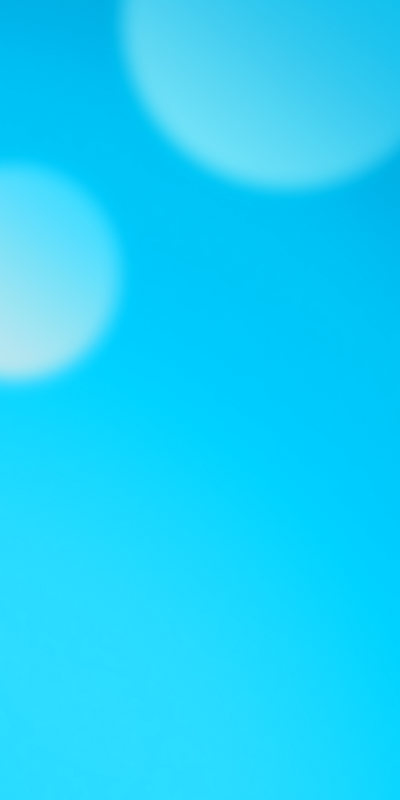 Apart from that, the wallpapers are available in Full HD+ resolution as well. 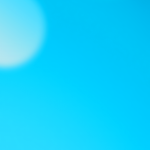 The resolution of the wallpapers is 1080 x 2160 pixels. 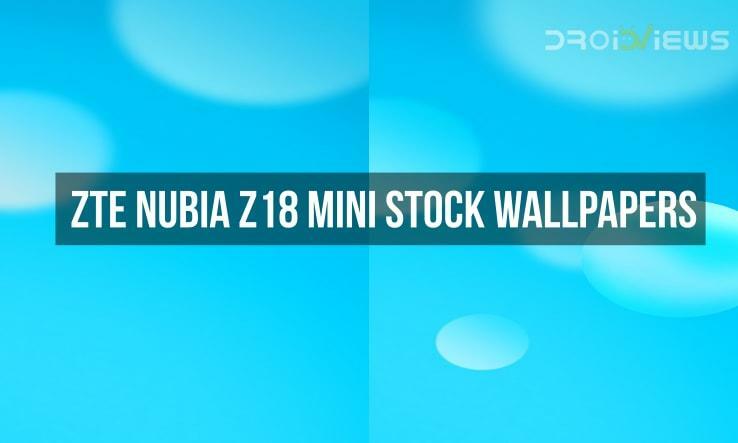 The wallpapers have an 18:9 aspect ratio which is present on the Nubia Z18 Mini. 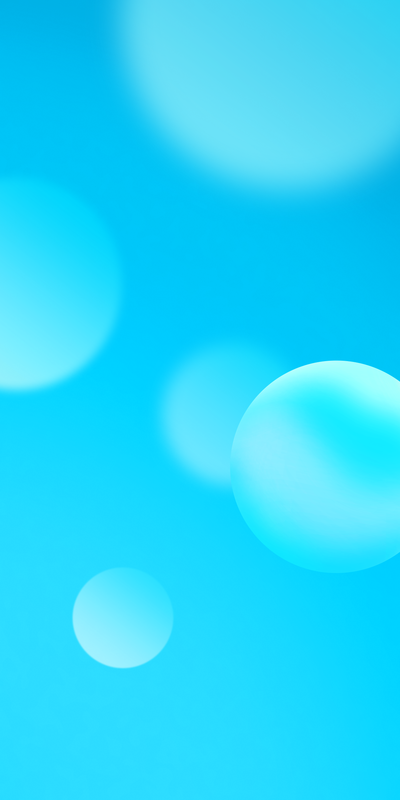 Now, as always, we have added both the wallpapers found from the ZTE Nubia Z18 Mini below so that you can download them to your device. You can also download the wallpapers by downloading the zip file linked in the Download Links section below.